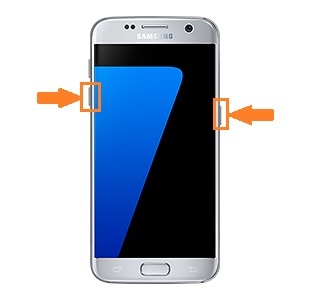 FRP Bypass from your android device easily by following this free guide. Factory Reset Protection or FRP lock is a security feature which works to make sure that the factory reset (Hard Reset) option of the device is not used for resetting it.... The pictures provided show that it is a Factory Reset Protection (FRP) solution made available by Google, which tries to make it harder for thieves to get absolute value out of their stolen phones. Steps to Unlock FRP lock or Bypass FRP lock on lenovo K5/ K5 Plus 1.Boot lenovo k5 into fastboot mode and connect it with pc. 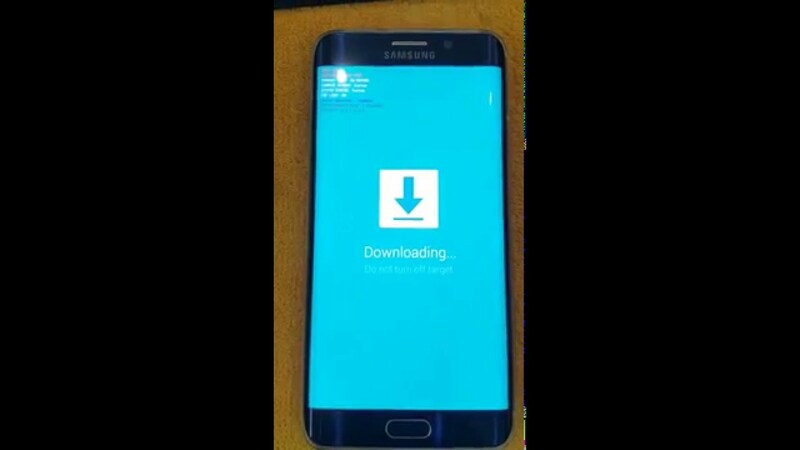 2.Download “android fastboot reset tool” and run on pc.